It would have been easier to color them blue and pink to avoid confusion. I was told to look for the organ and tell that way. 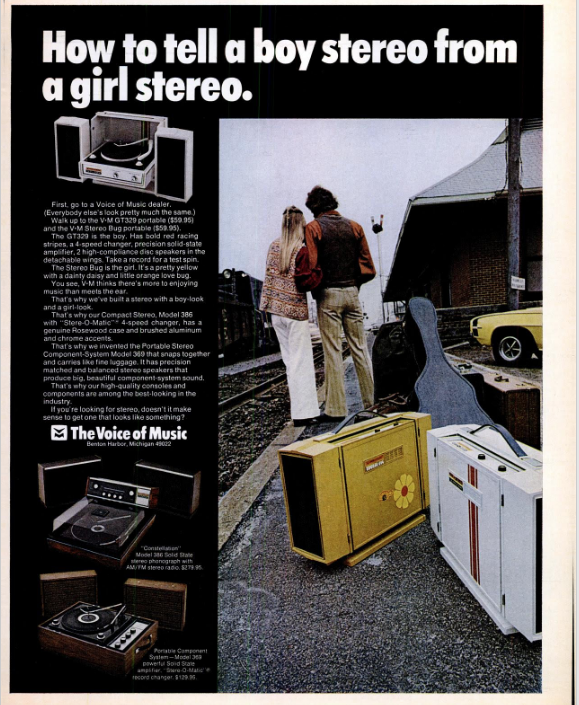 What about the boy stereo that identifies as a girl, and vice versa?